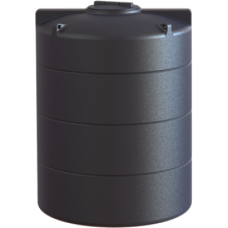 A vertical water tank is often the most convenient and efficient way to store water within or adjacent to premises. They make ideal rainwater collection tanks, and fine potable and non-potable water storage containers too. A vertical tank may fit within a cupboard or utility room of an existing building, and can easily be accommodated within or against the wall of a new one. Considerations affecting the installation of a vertical water storage tank include the height of the taps compared to that of the bottom of the tank for gravity fed systems. When carefully planned, such an accessory can be used for cleaning, watering crops or animals, and many industrial processes. Sometimes it is advantageous to use vertical storage tanks as a way of managing the water which accumulates on a site, either as rainfall or runoff, allowing it to be channelled away from sensitive areas or released gradually. 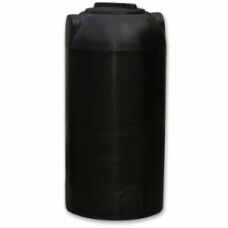 For most of our customers who opt for a vertical water storage tank, plastic is the ideal material. 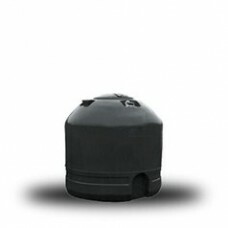 Plastic tanks are lighter than metal ones per litre of water stored, and last longer when exposed to the weather. 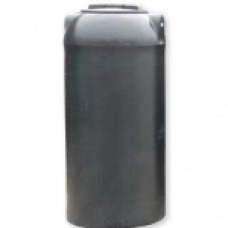 Vertical plastic water tanks from CHF Supplies are manufactured to a high standard by respected companies. 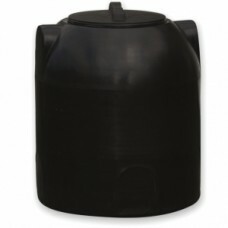 If your water tank is to be connected in any way to the mains water supply, choose a WRAS Approved water tank to be confident it will meet all the relevant regulations. Another advantage of plastic tanks is that they can be formed into a wide variety of shapes, sizes and profiles to fit almost any situation. If none of the tanks on this page suit your purpose, be sure to see the horizontal tanks and slimline tanks we stock. Or, get in touch with us and describe exactly what you need. 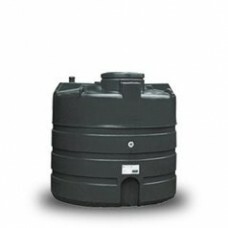 Potable water storage tanks come in a choice of sizes, up to 30,000 litres. WRAS APPROVED. 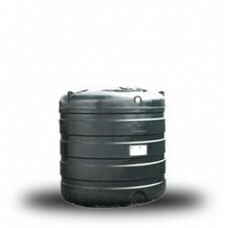 Rainwater Harvesting / Non-Potable Water tanks in both domestic and commercial sizes suitable for water storage in a wide range of industries. 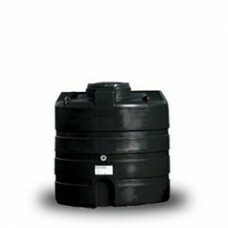 Our plastic tanks allow water to be stored and used at your convenience. 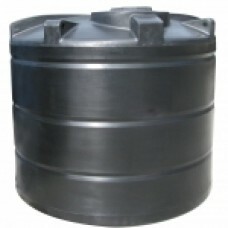 Capacities from 150 litres to 90,000 litres. 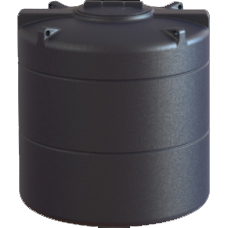 720 Litre Water Tank allows you to utilise your non-potable water for irrigation, agricultural ..
2500 Litre Water Tank allows you to utilise your rainwater for irrigation, agricultural and ind..
NP1200VT Vertical Non Potable Water TankL: 1300mm W: 1300mm H: 1312mm Weight: 38kg..
NP1800VT Vertical Non Potable Water TankL: 1400mm W: 1400mm H: 1500mm Weight: 50kg..
3000 Litre Water Tank allows you to utilise your rainwater for irrigation, agricultural and ind..
NP2700VT Vertical Non Potable Water TankL: 11580mm W: 1580mm H: 1655mm Weight: 65k..
NP3800VT Vertical Non Potable Water TankL: 1800mm W: 1800mm H: 1788mm Weight: 85kg..
4000 Litre Water Tank allows you to utilise your non-potable water for irrigation, agricultural..